The clothing company SuperGroupies announced a fashion line inspired by Godzilla: Planet of the Monsters. 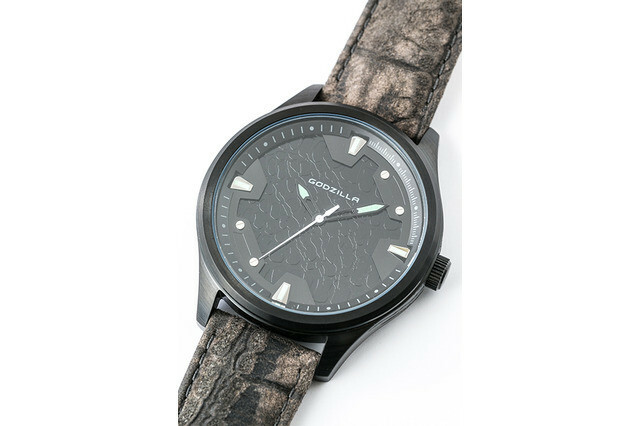 The line features a variety of items including a jacket, boots, watch, purse and more, in three different collections, focusing on Godzilla, Haruo, and Metphies. The highlight of the line is a Godzilla-inspired leather jacket, with zipper pulls and detailing that is reminiscent of the monster’s claws, and a dark green lining to evoke Godzilla’s skin. 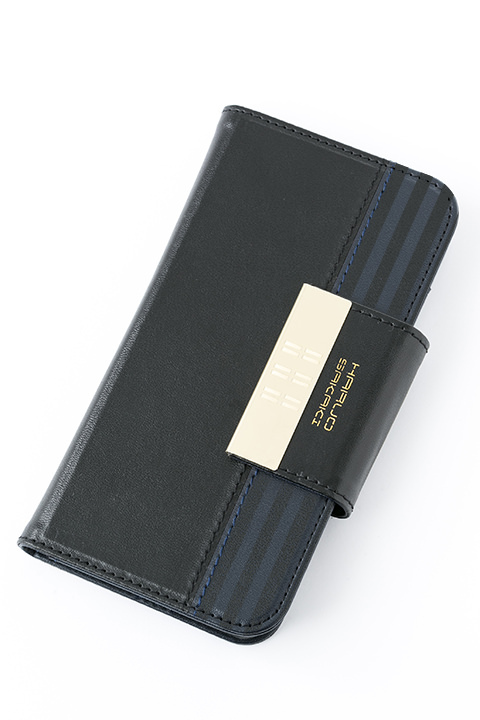 It is priced at 19,800¥. 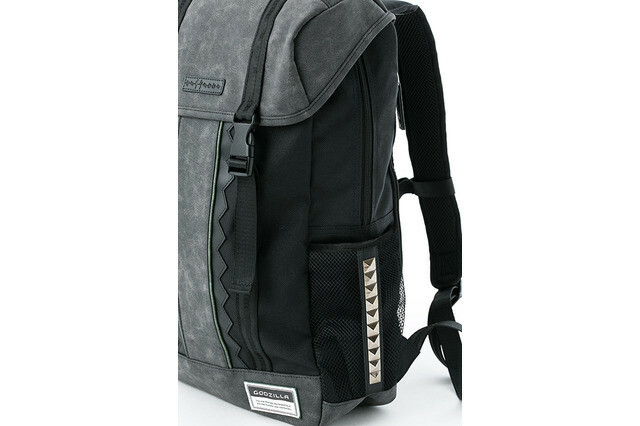 There is also a backpack with a jagged border motif that has been seen on other Godzilla-inspired items, some silver stud accents, and green lining, which retails for 15,800¥. 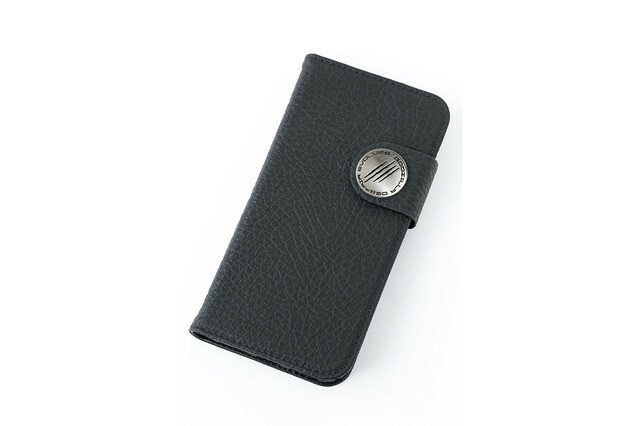 Additionally, the Godzilla theme is carried on to a nice watch (19,800¥), boots (19,800¥) and a smartphone wallet case (3,900¥). 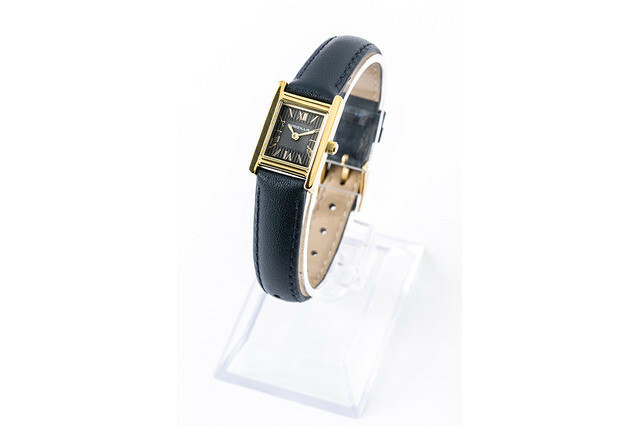 The Haruo-inspired items include a small shoulder bag (9,800¥), watch (13,800¥), smartphone case for recent iPhone models (3,900¥), and patent leather shoes (14,800¥). 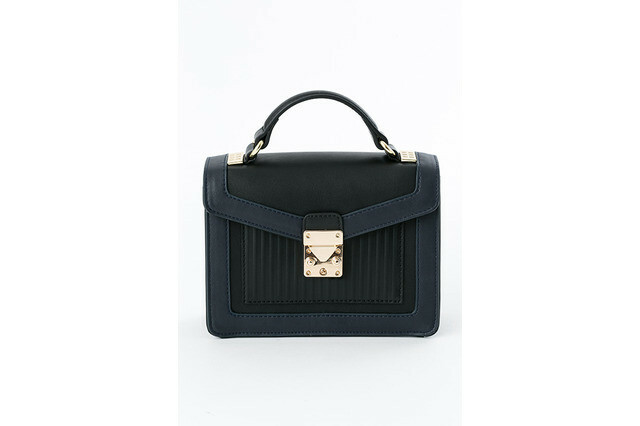 The shoes are black patent leather with blue accents and the rest of the items follow a similar color scheme, to make for a matching set. Meanwhile the Metphies-inspired items are purple & white, following the character’s outfit, and include shoes, phone case, purse, and a watch. The shoes are white pumps, with purple accents designed to look like embroidery, and sell for 14,800¥. 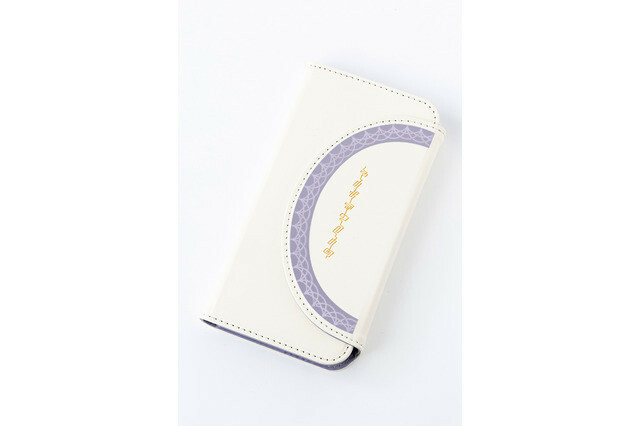 The phone case (3,900¥) and purse (10,800¥) are also white with purple and gold accents. The watch has a white face and dark purple band and retails for 13,800¥. Pre-orders are open for all items until December 3rd at the SuperGroupies website. Items will be released in 2018, in February, April, and May.